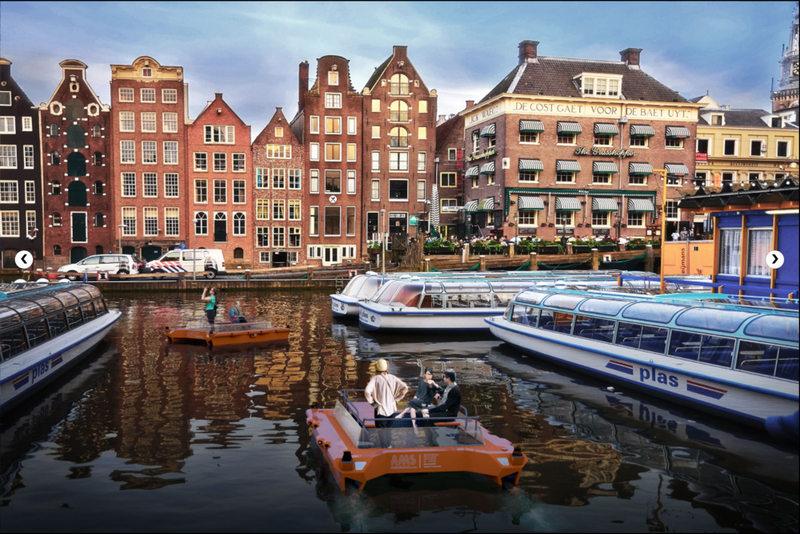 As self-driving cars hit the road, autonomous boats are entering Amsterdam’s canals. 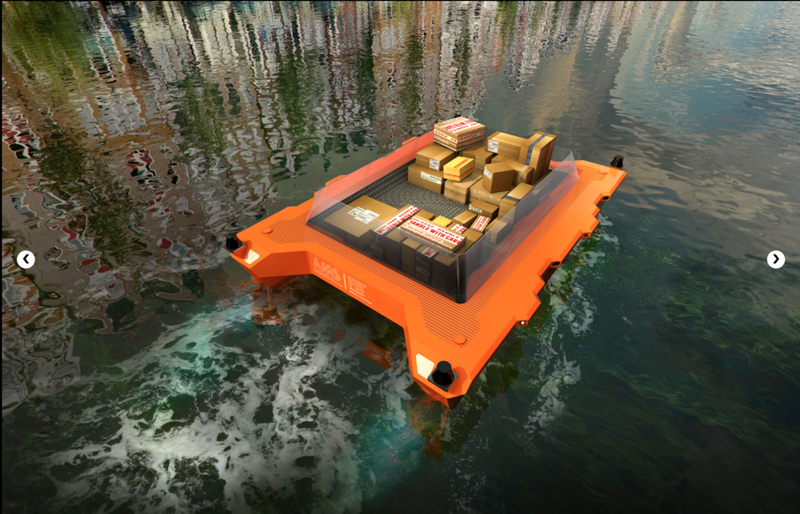 The ‘roboat’ project — a research collaboration between MIT and AMS, the Amsterdam Institute for Advanced Metropolitan Solutions — seeks to design and test the world’s first fleet of autonomous boats in the city of Amsterdam. 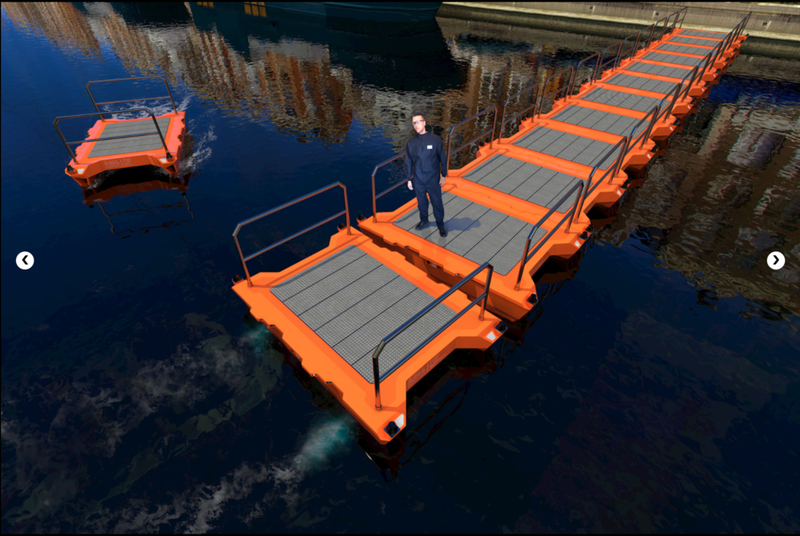 Each water-based unit (a ‘roboat’) can be used for transporting goods and people and for creating temporary floating infrastructures, such as self-assembling bridges and concert stages. Roboats can also monitor the city’s waters using new environmental sensors that provide vital insights on urban and human health. With over 100 kilometers of canals, 1,500 bridges and a long-standing focus on urban innovation, the city of Amsterdam is an ideal place to test new, water-based mobility solutions. Roboat’s findings will provide insights for many coastal cities; they will also contribute to the growing field of autonomous mobility, as it moves from roads to waterways. Collaborators: MIT / AMS, the Amsterdam Institute for Advanced Metropolitan Solutions..